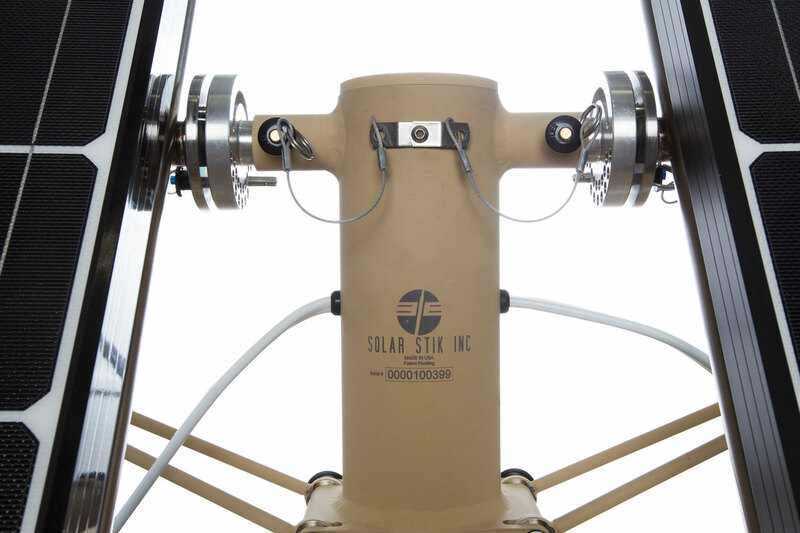 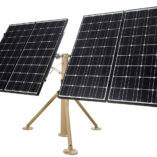 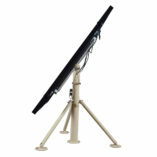 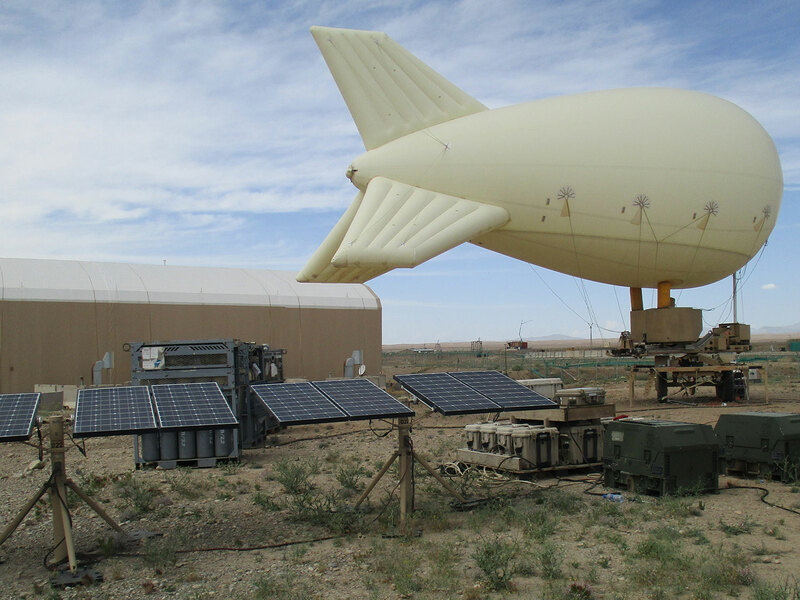 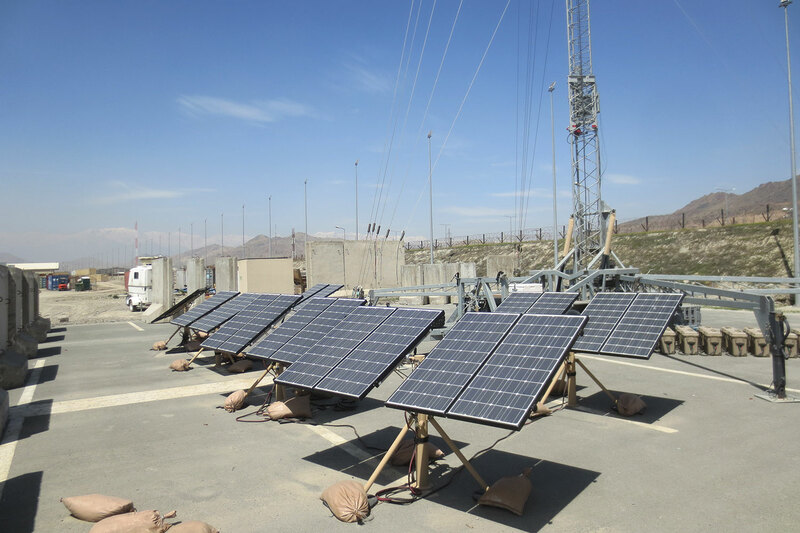 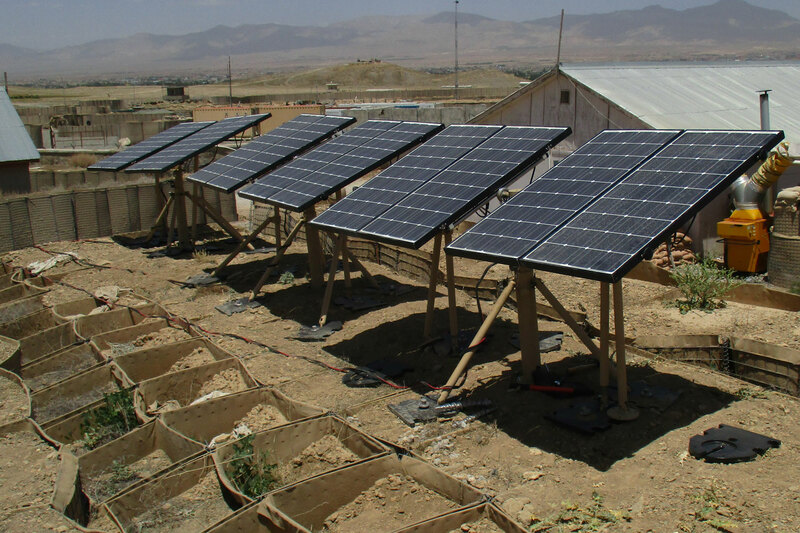 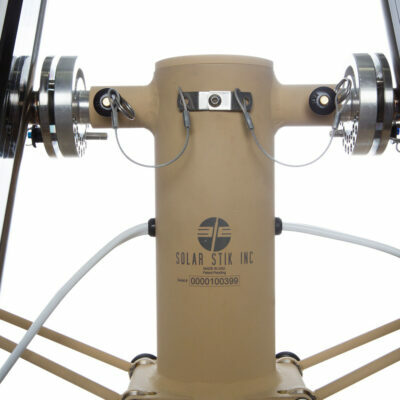 The Solar Stik 400 power generator is designed for long-term deployments into remote, unattended locations. 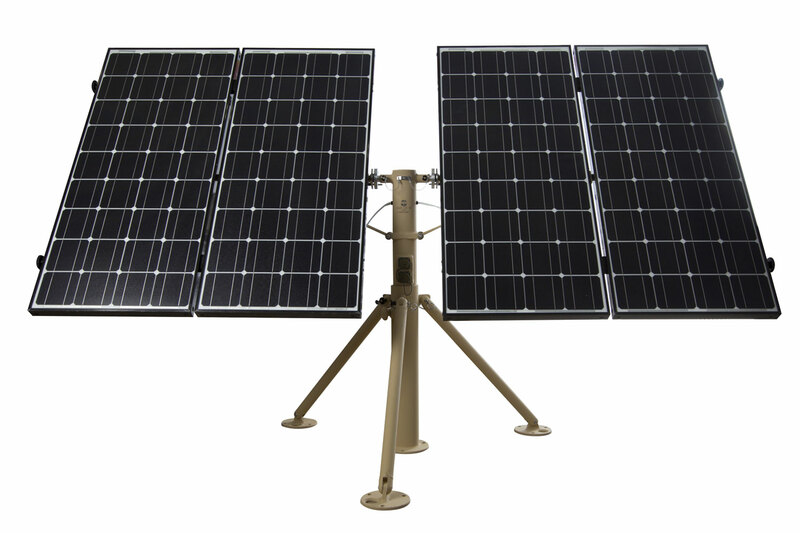 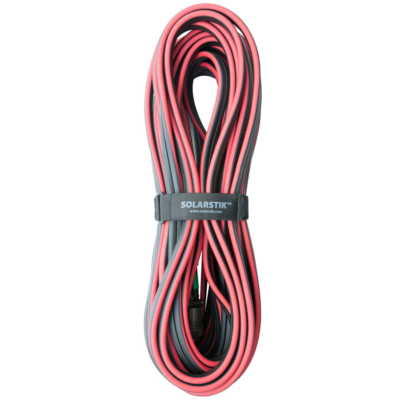 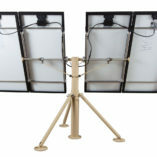 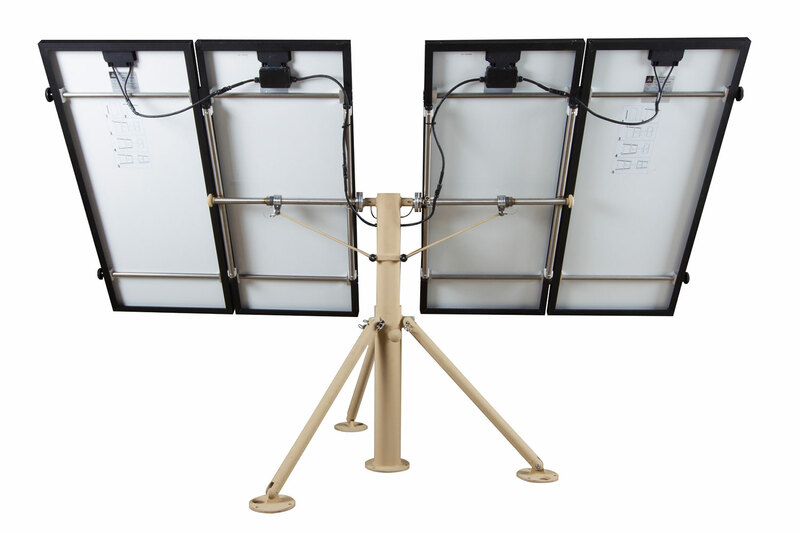 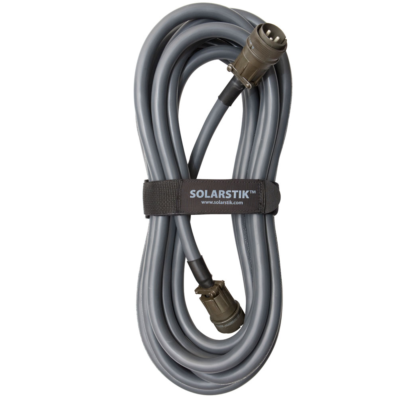 Constructed with aircraft-grade aluminum and stainless steel, it is a portable, field-proven design that generates power in extreme weather conditions and requires no routine maintenance. 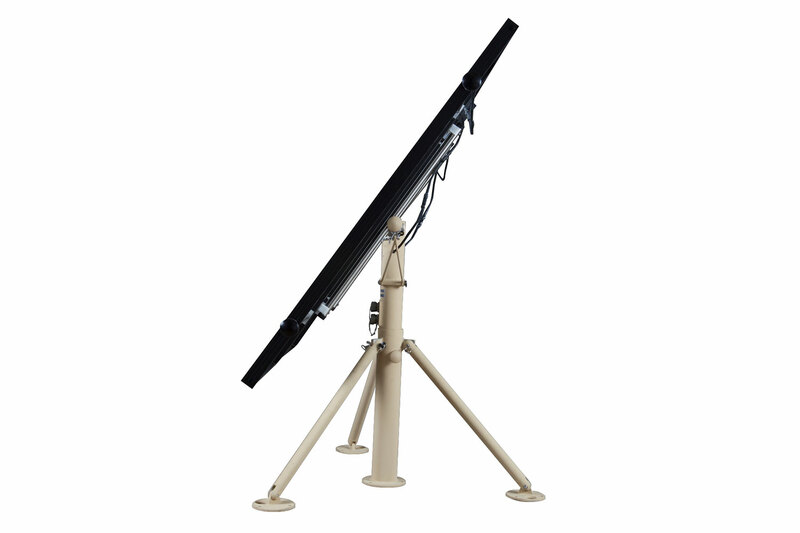 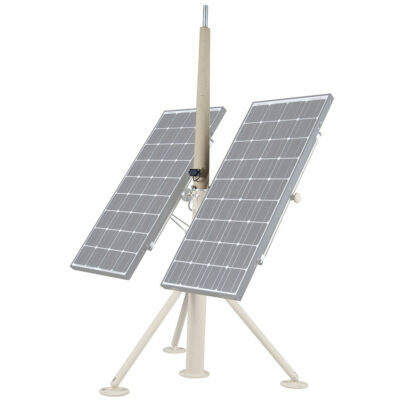 The compact footprint of the Solar Stik 400 means one person can set it up in minutes—no tools required. Weighing in at just 111 pounds, it matches the power generation performance of larger fixed photovoltaic (PV) arrays, while reliably generating power for critical loads. 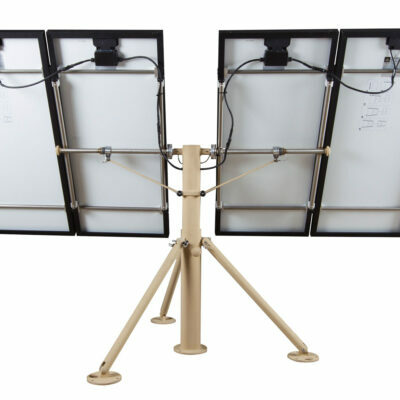 PV panels generate the most power when exposed to direct sunlight. 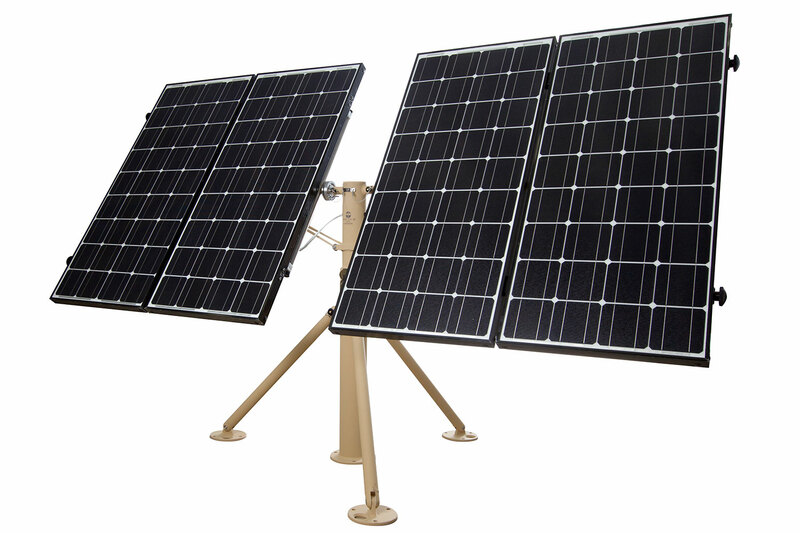 Unlike fixed PV arrays, the Solar Stik 400 uses both vertical and horizontal rotations in its design, allowing for optimal panel positioning no matter where you are on the globe. 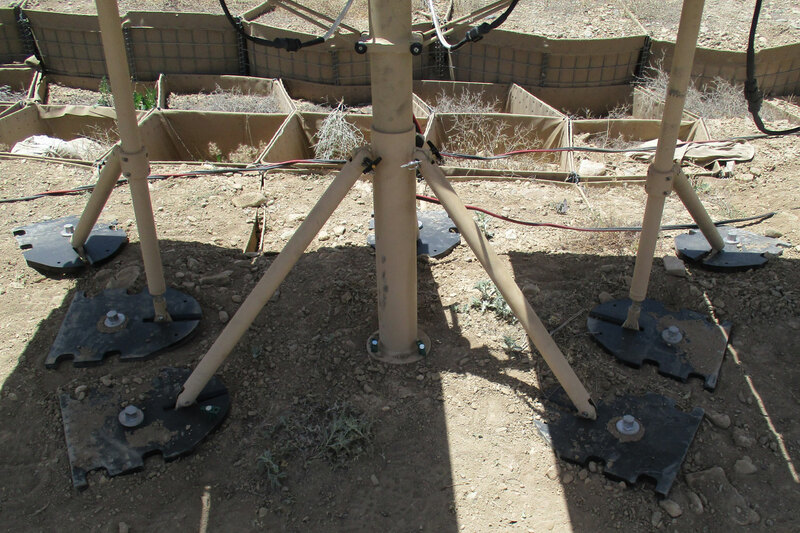 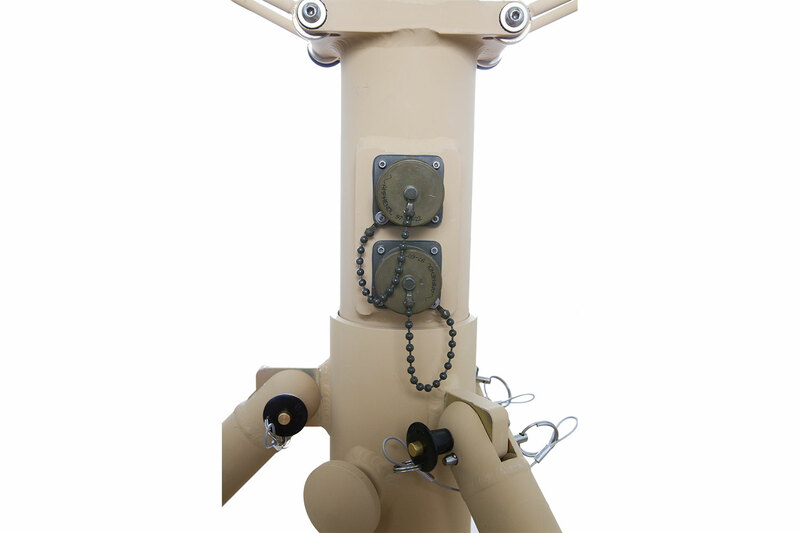 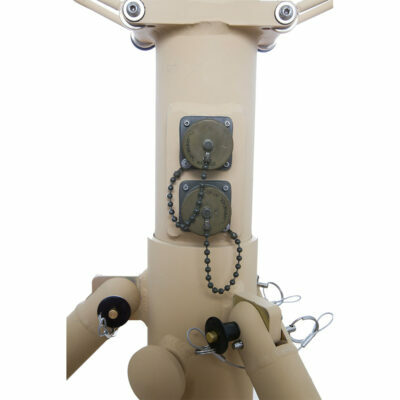 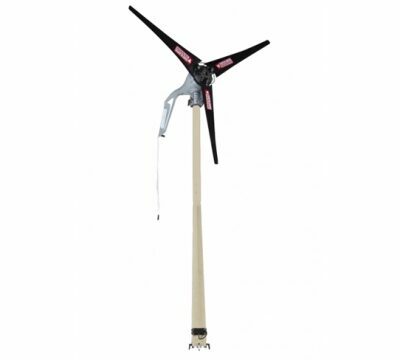 Additionally, the mast structure is engineered to support wind generation if consistent winds are present in the deployment environment (Breeze Kit Option sold separately). Optional Breeze Upgrade can be stored in the hard transport case.